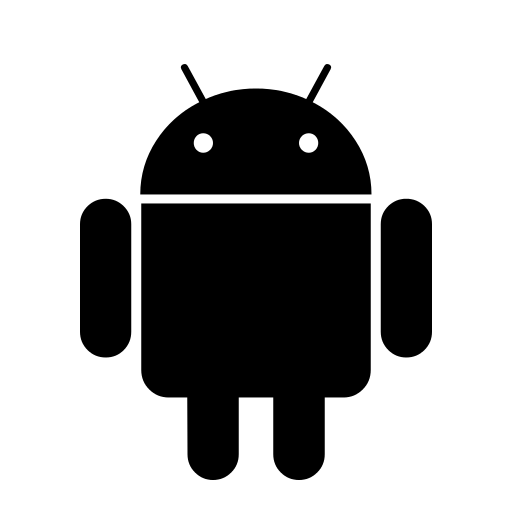 Outreach - Monthly collection of news, videos and useful articles! Factsheet for March 2019 is out now. 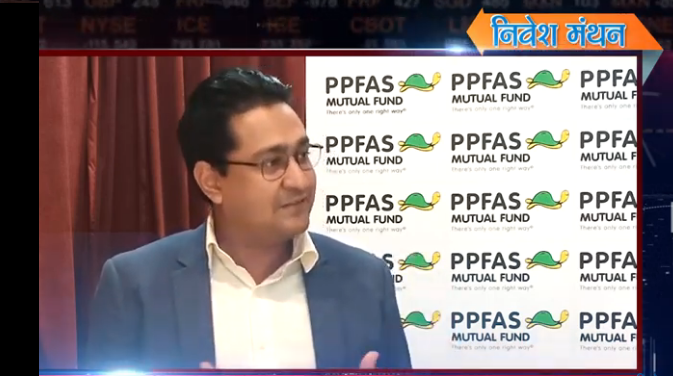 Download it here... Calendar 2019, Pillars of PPFAS... Timeless tenets we look up to... and look at, everyday. 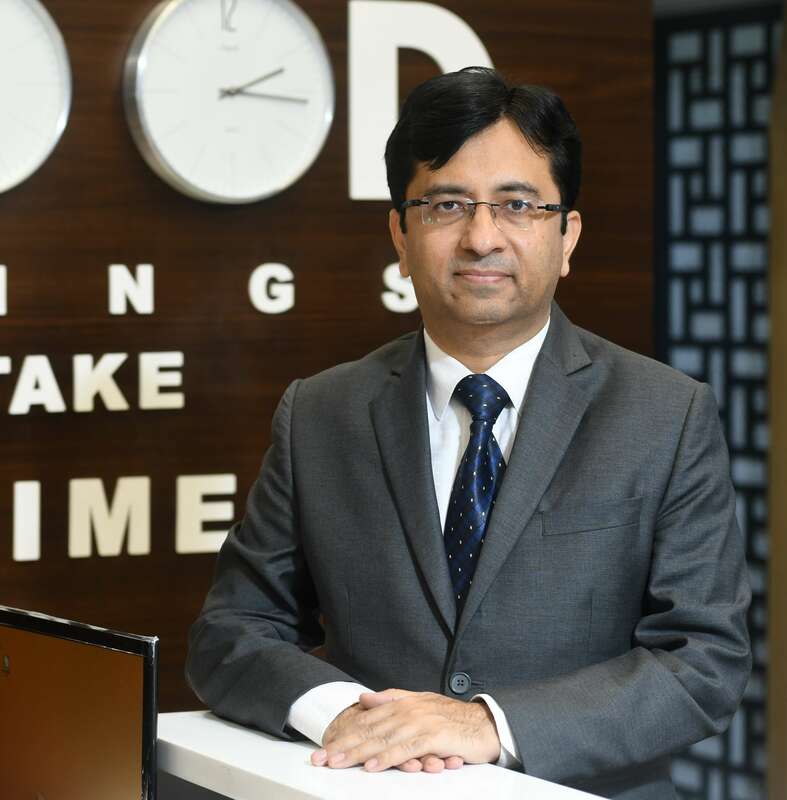 Delhi Unitholders' Meet - Being Delhi and NCR, a significant contributor to our client base, we invited our investors for an Unitholders' Meet in March 2019. Through these meeting we aim to personally meet everyone, communicate / reinforce the principles and practices followed by our mutual fund and the scheme and interact with them and respond to their queries. 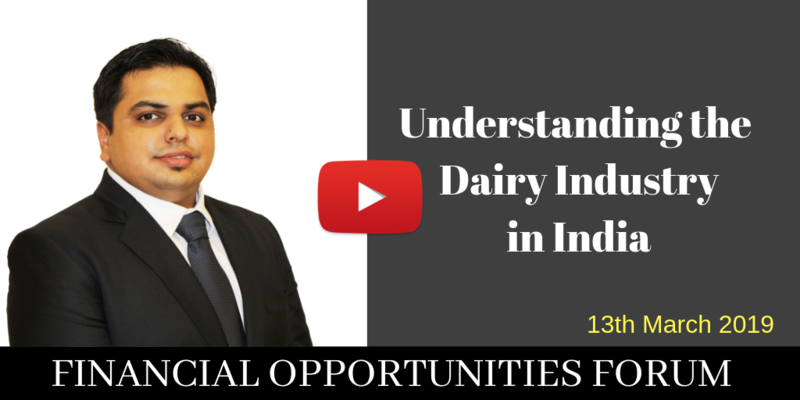 Raj Mehta talks about the Dairy Industry in India. The talk spans across the history of the industry, different products & it's market size as well as the variables an investor needs to take into account before investing in these companies. Articles, blog posts, interviews and Quotes in the media from last month. 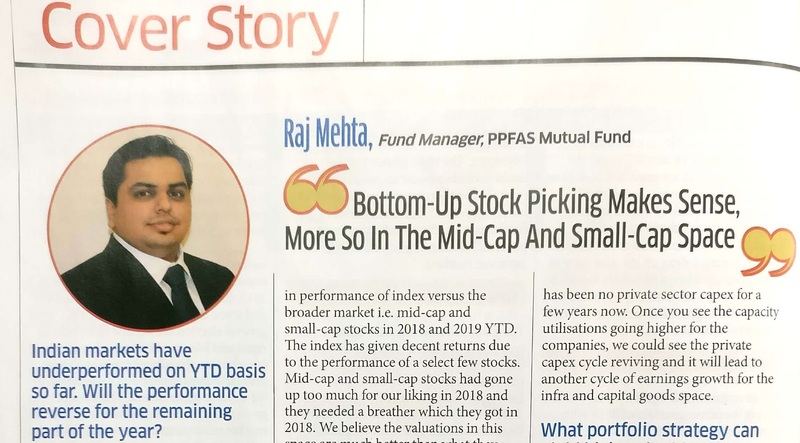 "Bottom-Up Stock Picking Makes Sense, More So in The Mid-Cap And Small-Cap Space"
Note: Viewers/readers should note that objective of this articles/interviews is to communicate with our unit-holders and share with them our thought process. It should be noted that views expressed here are based on information available in public domain at this moment. Views expressed here can change depending on change in circumstances. Nothing discussed here, constitute a buy/ sell/ hold recommendation. 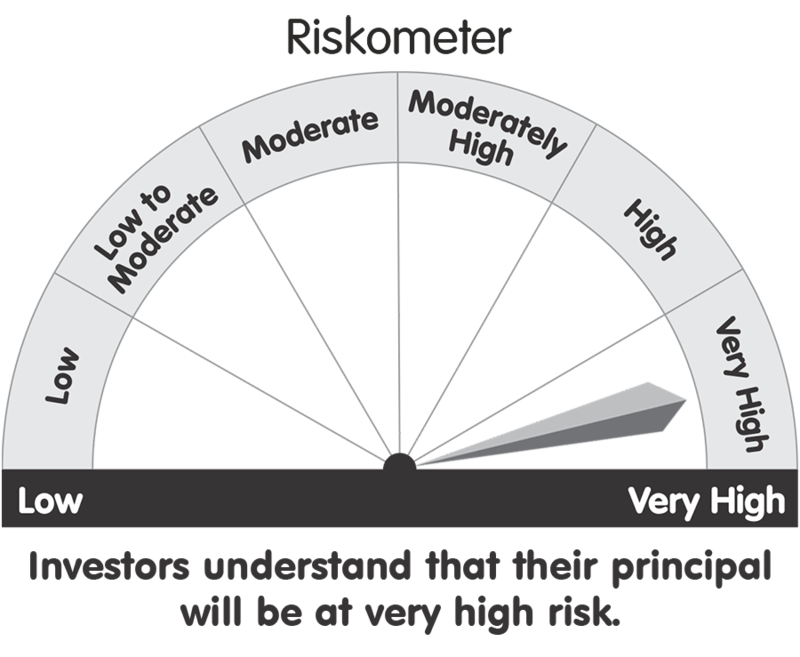 (II) Investment in debt / money market instruments. Consistent with our preference for 'digital over terrestrial', we have launched our Mobile and Web Apps. 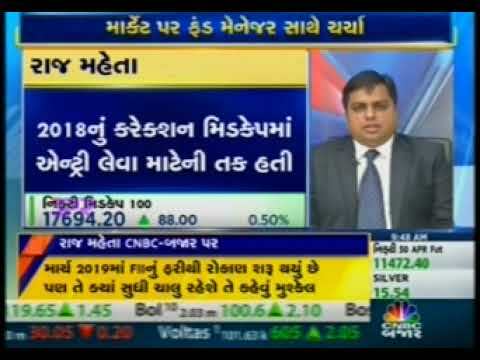 titled 'PPFAS SelfInvest'. 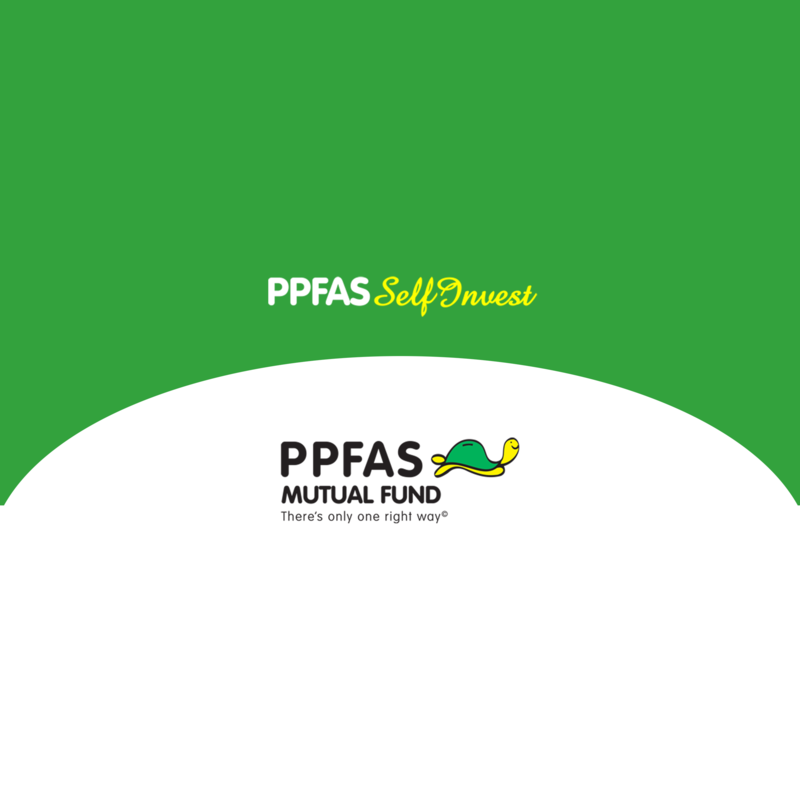 Have you ever tried out / invested via PPFAS SelfInvest. Over the past year, we have been receiving several suggestions on how we could improve your online experience. While we have been able to implement some of these quickly, we are continuously working on those which are more long-drawn. Unfortunately, feedback received at irregular intervals can be difficult to collate and review. 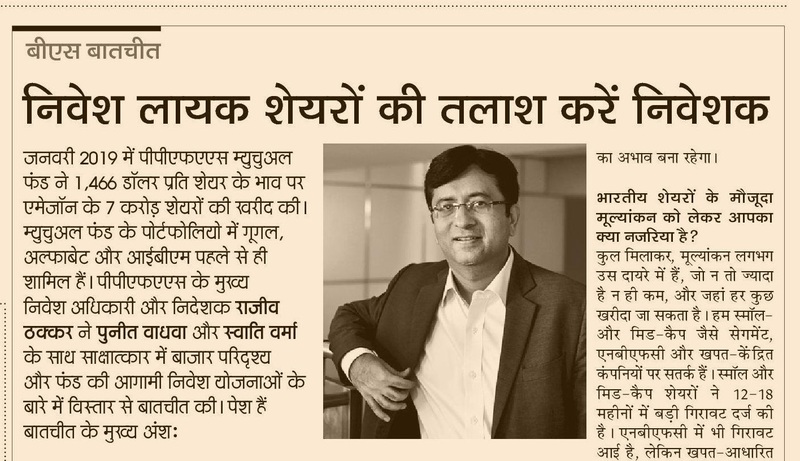 Hence we thought of developing a central repository for App. related suggestions. Besides enlightening us, it will also help us decide the order of priority with respect to new feature additions / improvements in User Interface (UI). If yes, we thank you for doing so. We request you to please provide your suggestions, below.